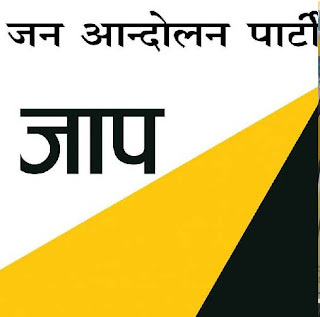 The Parza Patta Demand Committee, a frontal organisation of the newly-formed Jan Andolan Party which has started an indefinite dharna, has said it will meet Hills Affairs minister Arup Biswas with the demand for land rights of tea garden and cinchona plantation workers and those residing in forest areas. The committee members today also said they would decide on the future of the ongoing agitation in accordance with the minister’s response, who they will meet on Tuesday in Siliguri. The PPDC was formed on November 23 last year to demand for the parzapatta and affiliated itself with the JAP when this new political party came into being a couple of months ago. “Our dharna has reached the sixth day today, but we are yet to receive a response from the state government. We want to start a dialogue regarding our demand and a delegation will leave for Siliguri tomorrow to meet the minister. We will see what kind of response we get from him and accordingly, decide whether to intensify our ongoing agitation or not,” said Karki. He also said the number of participants in the ongoing agitation would be increased in the coming days to create pressure on the district administration and the state government. ParzaPatta Demand Committee, a frontal organisation of the newly-formed Jan Andolan Party which has started an indefinite dharna, has said it will meet Hills Affairs minister Arup Biswas with the demand for land rights of tea garden and cinchona plantation workers and those residing in forest areas.